Made with teeChart for RAD Studio. 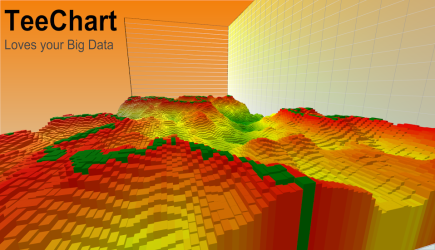 Use TeeChart to navigate your Big Datasets. TeeChart offers numerous options to select and partially display datasets, zoom or switch in aggregates and samples. Download the TeeChart Evaluation version for your IDE today at this link.